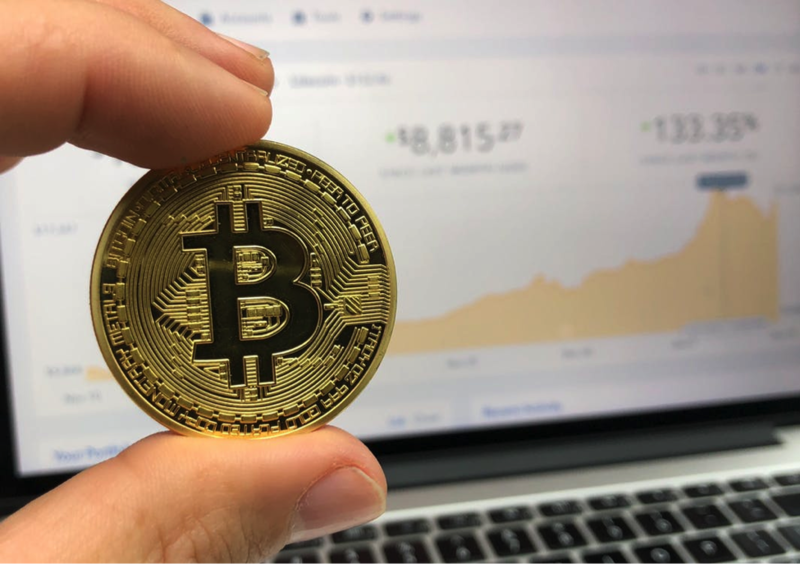 Cryptocurrency is rocking the world of finance across the globe, and large conglomerates are taking note. In this article we introduce Ripple, its history, and how it can be harnessed by businesses. Ripple is a digital currency that can be transferred through a payment network. The main purpose of Ripple is to facilitate an open-source platform that has an easy distribution. At this stage Ripple is in the beta testing phase and its main goal is to give users the ability to break free of the institutionalized setting of banks. The typical financial institutions of credit card companies, banks, PayPal and other branched corporations have many restrictive fees and charges for currency exchange. With Ripple, the idea of a decentralized digital currency that takes away the power of a few and will help to further the online world of cryptocurrency, is of upmost importance. OpenCoin is the cryptocurrency company that created Ripple. Ripple has become one of the top five of these currencies in the world. Breaking from organizations, such as financial institutions, and the control these institutions have over the flow of currency, is the main goal of the company. Who is Ripple Geared Toward? Any individual or entity that is already using cryptocurrency is a good candidate for Ripple. It is mainly being developed to give benefit to those who already use Bitcoin. Ripple is a new platform that is seen as a complement to Bitcoin. The network of Ripple strives to give users a seamless avenue to transfer any currency. Ripple is known as a one source system for the transfer of currencies from around the world. Blockchain is the type of technology that Ripple is based upon. A blockchain is a complex equation that computers try to solve, and once the equation is solved, the block is completed. It is very difficult to stop this equation once it has begun. The benefit of this to businesses is that no authority can reverse this, once the blockchain is active on the network; the network has to approve any change, which is nearly impossible. This code could take power from a people or corporations and give power to the public. The platform is well-established and worldwide. The platform is built on blockchain technology. The Ripple Company is considered stable, and has a five year track record of using user-friendly tech. In conjunction with XRP, TechCrunch has launched a one hundred million dollar endeavor. This means that over 1,500 transactions a day can be handled on the network, seven days a week. This is equal to the same volume that VISA handles in a day. Many still believe that Ripple is too centralized, and is not veering away from that as other cryptocurrency companies have. Ripple has also not been completely transparent about XRP quarterly reports. It is not known exactly how many tokens have been sold on the open market. Many institutions have brought into questions the purpose of these tokens; the institutions don’t see the coin useful in the open market. Buying Ripple on the Australian market has become a very simple procedure. Look to this page on purchasing Ripple in Australia for detailed information. With the inception of CoinSpot Ripple can be purchased with AUD, there is no need to go through Bitcoin or Ethereum. The steps are quite simple to setup a Coinspot account. First step is to setup an account, and then enable something called 2FA (this should be located at the top of the page). Second, verify your account that you just setup. There is a 6-step process for this verification; information will be uploaded, a requirement for all exchanges. This is all to ensure the security of everyone using Coinspot. Thirdly, you will need to connect your bank account before you can buy coins. Then, you’re free to start spending. CoinSpot lists all cryptocurrency available for you to purchase. Once your chosen coin has been purchased, you should move it to your hardware wallet (if it is going to be kept). If not, you can store it on the CoinSpot platform.